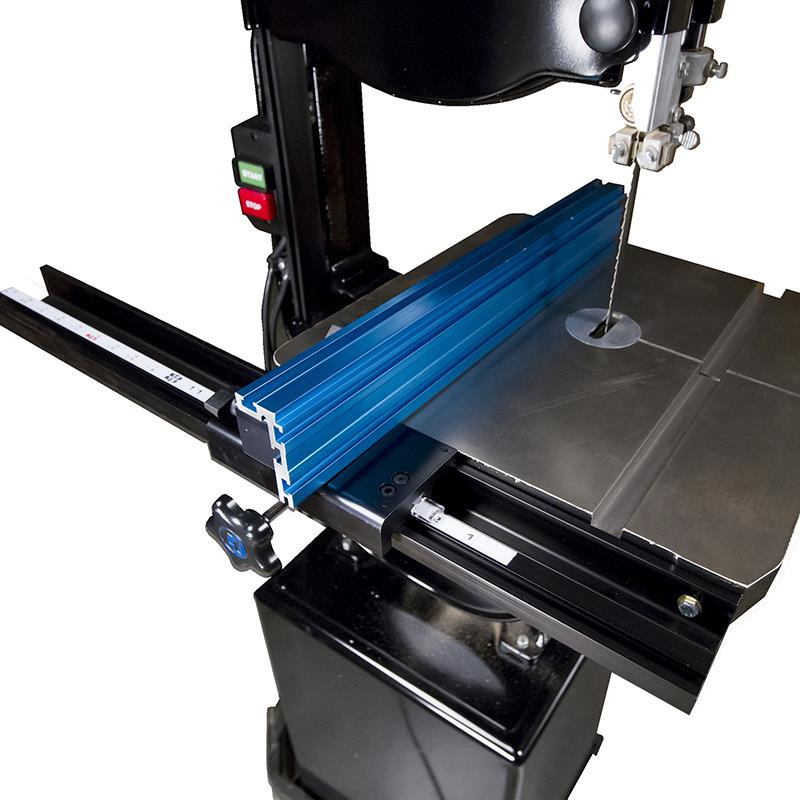 Most band saw blades don’t run perfectly perpendicular to the front of your table. There’s always just a little bit of “drift” that prevents you from getting precise cuts even when you are using a fence. The Kreg Precision Band Saw Fence easily adjusts to your blade’s drift angle to provide you with a new level of band saw accuracy. 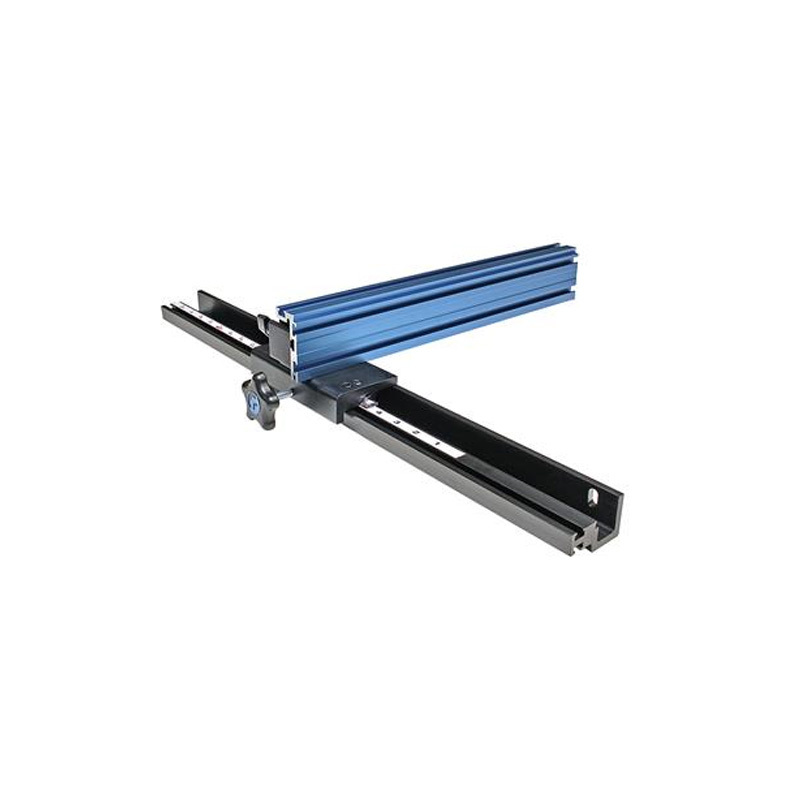 This fence mounts to most 14″ (356mm) band saws right out of the box and can be modified to fit many others by drilling a single hole in the aluminum mounting rail. نظام التثبيت السريع DREMEL® EZ SpeedClic‎: قرص قطع الأخشاب.